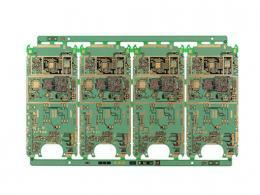 PCB reverse engineering (PCB Copy) is an important part of PCB design. However, because it involves sandpaper grinding (a harmful type of work), stroke (is a simple repetitive work), many designers do not want to engage in this task. 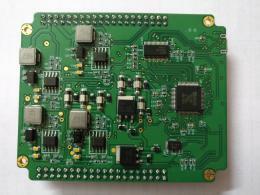 Even many designers think that the reverse PCB is not a technical work, the primary designer does a little training can be competent for this job. This concept has a certain universality, but as many work, the reverse of PCB board still exists some skills. If designers have mastered these skills, they can save a lot of time, and they can drastically reduce the amount of labor. Let's discuss this in more detail below. 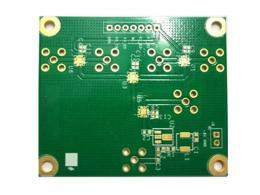 The reverse of PCB refers to according to the original PCB object, obtaining the schematic diagram and the PCB diagram. The aim is to develop later. 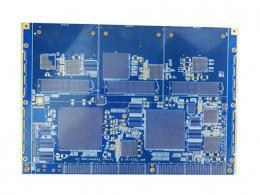 Later development includes installing components, deep testing, modifying circuits,etc. 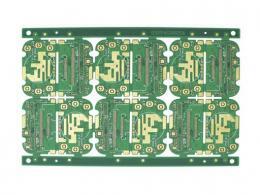 The reverse of PCB board, especially the multilayer PCB, is a time-consuming and laborious work, which contains a lot of repetitive work. Designers must be patient and careful, otherwise they will be easy to make mistakes. The key to reverse engineering is to use suitable software instead of manual work, both time-saving and accurate. 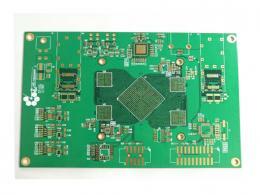 Many designers are accustomed to drawing lines directly on the PCB design systems such as Protel, Padsor or CAD. This habit is very bad. 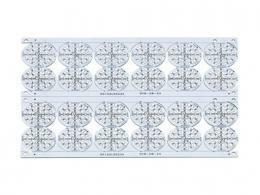 The scanned graphics file is not only the basis of converting to the PCB file, but also the basis of the later inspection. The use of scanners can greatly reduce the difficulty and intensity of labor. It is no exaggeration to say that if you can make full use of scanners, even people without design experience can also complete the PCB reverse engineering. 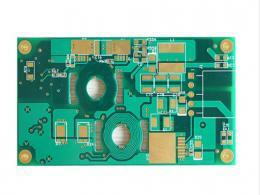 Convert the scanned graphics files into PCB files is the key to the whole work. If there is a good conversion software, designers only needs to "paint a tiger from a cat " to finish the work. Here recommend EDA2000, It's really very convenient.